Hoppers Crossing Secondary School’s gender equity Bill passed unanimously on Thursday morning. The Bill was passionately debated with the opposition pointing out that the Federal government has already legislated mandatory equal pay through Fair Work Australia. However, the team rebutted back that Fair Work Australia is ineffective as there is a pay gap between males and females of 18.8%, according to the government’s Workplace Gender Equality Agency. The Hoppers Crossing Secondary School’s Bill aims to make equal pay, regardless of gender, mandatory. 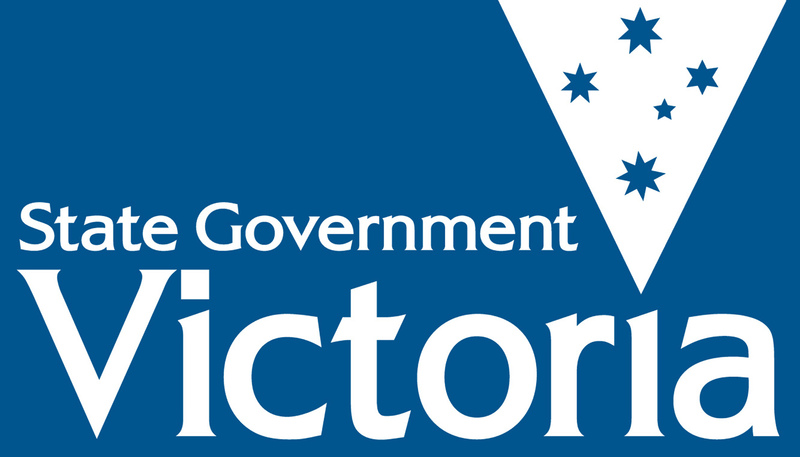 In their Bill this outlines the development of a new ombudsman called the Victorian Fair Work Ombudsman. The ombudsman would have the power to audit businesses through annual reports; investigate any action or being action that relates to pay discrepancies taken by businesses; and the right to issue sanctions to businesses who breach the provisions within the Act. 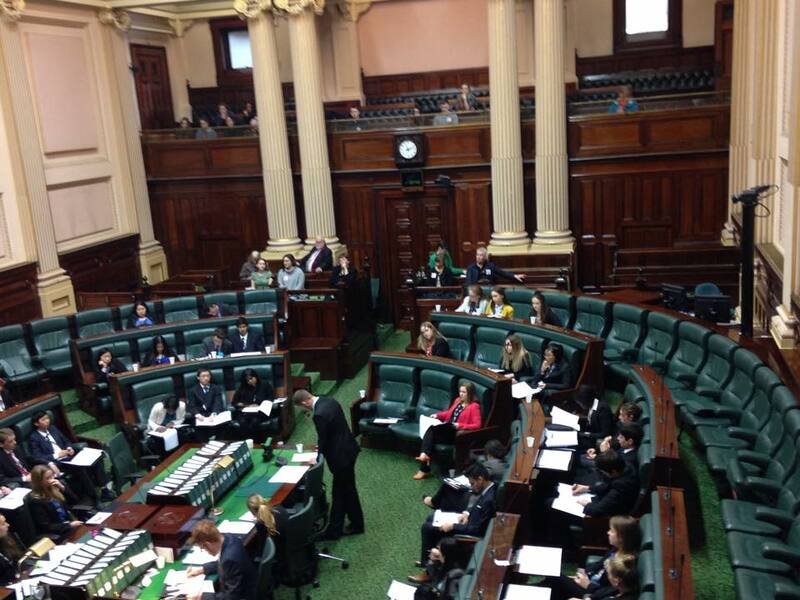 The team’s Bill will now be handed to the Minister for Industrial Relations, Natalie Hutchins. “We hope that the minister will deeply consider at least a new body and ombudsman, will take on the annual reporting and enforce this legislation whether it was the one already in place or as imperative as having a body that actually enforces it,” said the team’s spokesperson, Tanaya Donnelly. Posted on July 3, 2015 July 3, 2015 by vicpressgalleryPosted in 2015Tagged Equality, Hoppers Crossing Secondary College, Spring st, Students, Women's Affairs, YMCA Victoria, Youth Parliament.